CloudApp’s screenshot editor tool makes the process of capturing, editing and sharing screenshots simple. Stop wasting time with multiple tools and start working at the speed of sight by harnessing the power of an all-in-one solution. 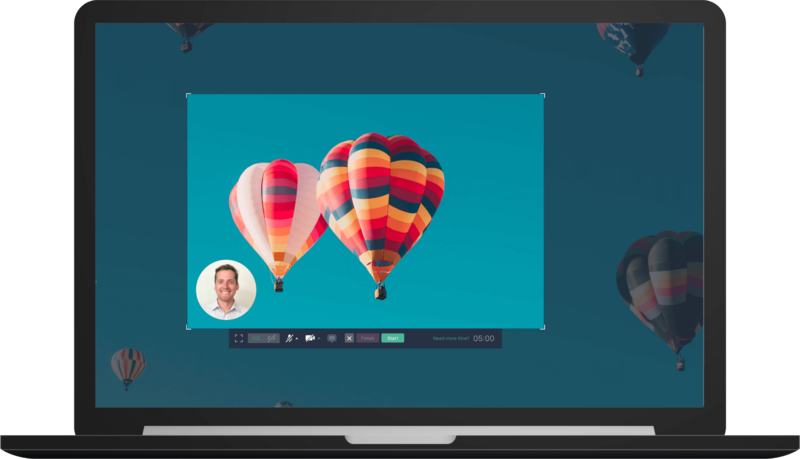 CloudApp's screenshot editor is available for Mac, Windows, iOS and Chrome. Downloading the tool is quick and easy. Simply download the app from GetCloudApp above, access it from the Apple Store for Mac and iOS, for PC from the Microsoft Windows Store, or go to the Chrome Webstore and add the extension to Chrome. Capturing and sharing screenshots has become common practice across many industries. Stop cluttering your desktop and downloads folder with large files and store them securely in the cloud. 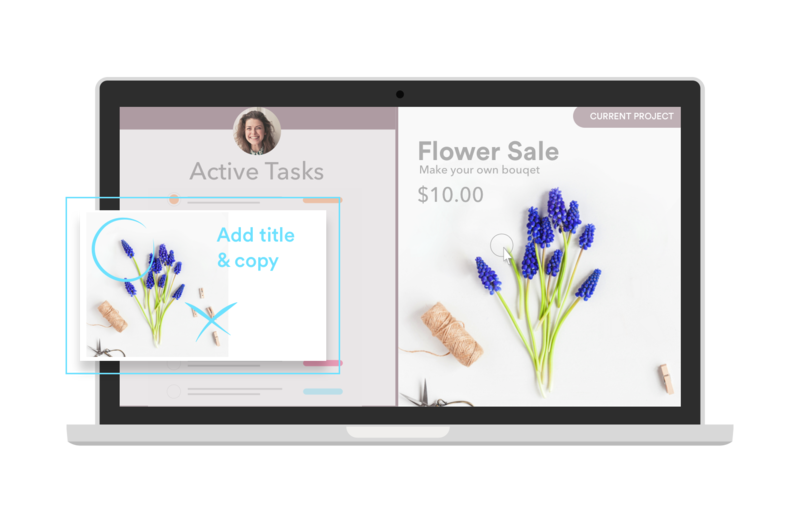 CloudApp’s screenshot editor captures, edits and shares your screenshots in seconds, allowing your team to visually communicate with ease. The visuals of a screenshot can communicate complex ideas in seconds. The perfect compliment to a screen capture is a screenshot annotation tool that summarizes or highlights the content being shared. 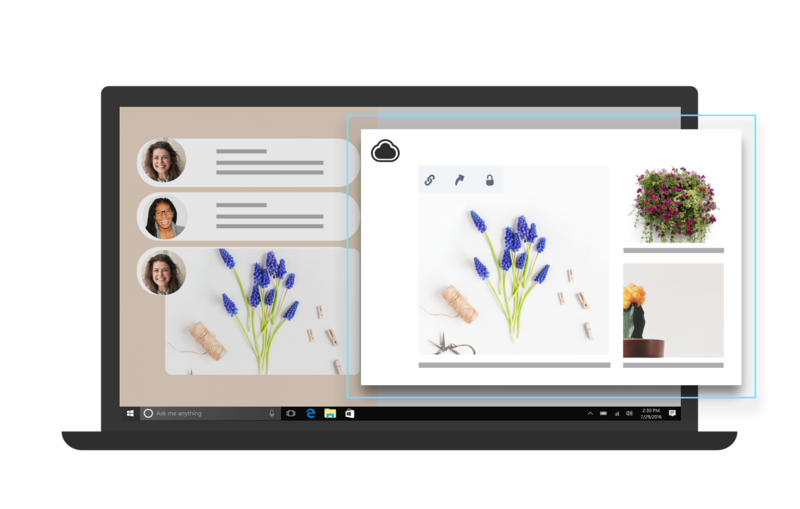 CloudApp is a powerful, all-in-one enterprise solution that allows editing, sharing and annotation to occur all without switching screens. Draw attention with an arrow, circle a diagram, or explain your screenshot with a simple line of text. Finally, a screenshot editor that is just as smart as your team. After using CloudApp’s screenshot editor, you can send the file to anyone in seconds. In the top right-hand corner of your CloudApp window, you will find a drop-down menu with the “Saved” versions of your new link. 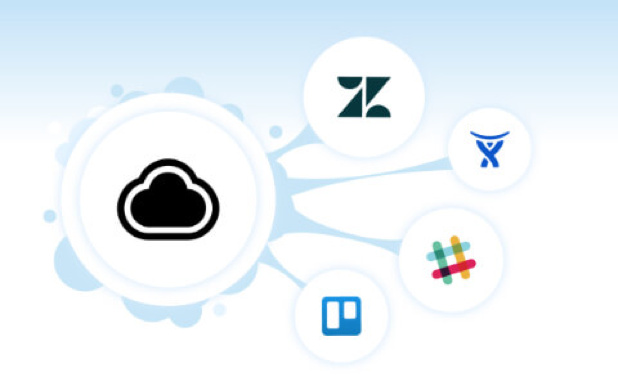 These links can be sent directly to your desired party or you can use the “Share to” option directly below to utilize in workflow apps such as as Slack, Google Docs, JIRA, Trello, or Zendesk. If you are sending sensitive material, utilize the “Privacy and expiration” option to control the access and expiration of your screenshots. If a picture says 1000 words, then an edited screenshot says 10,000. In the competitive business landscape of today, your organization needs to capitalize on every tool that saves time and increases communication. 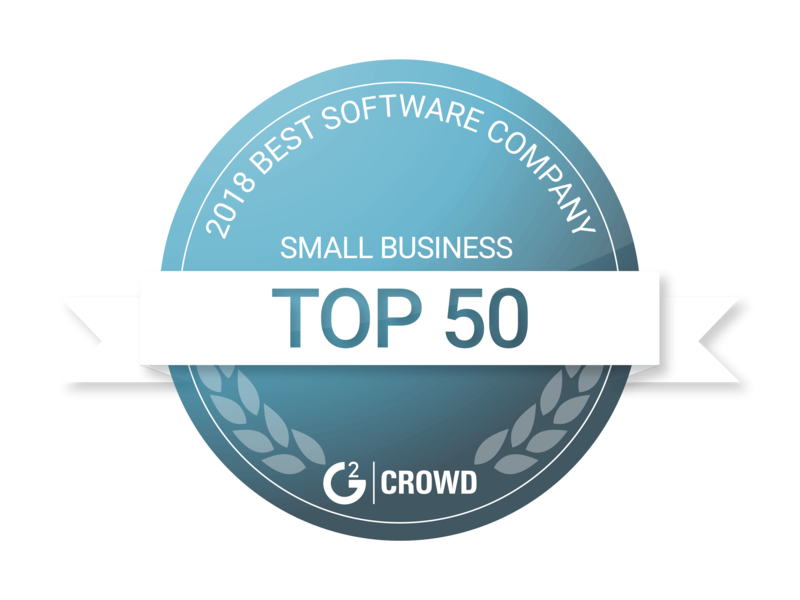 Many of the tech leaders have already harnessed the power and efficiency of CloudApp, including the teams at Uber, Airbnb, Netflix and Amazon. Download CloudApp today to receive a free 14-day trial and join the visual communication revolution!